Woodside Garden condo. Great location. Lots of potential. Has been a long-term rental. New interior paint. 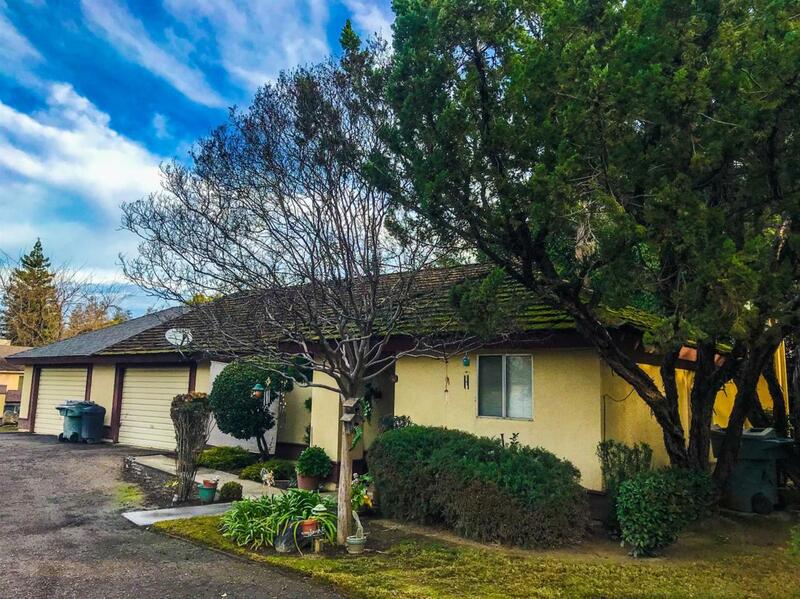 Seller will replace roof and flooring during escrow. Very little updating has been done. Previous tenant was in place since 2002. Community pool. HOA dues cover water, sewer and trash. Listing provided courtesy of Jason Hutton of Mill Creek Management & Real Estate Sales, Inc..